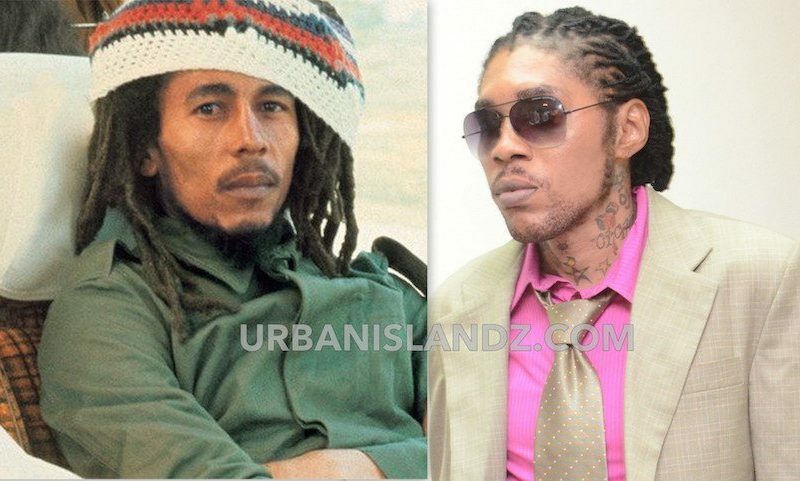 Vybz Kartel want his image on the next Jamaican dollar bill or if not at least Bob Marley’s. 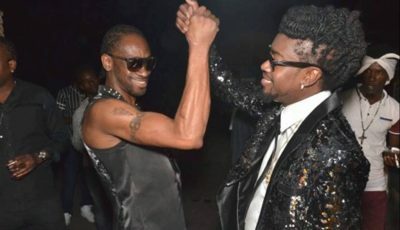 The incarcerated dancehall star release a new single “Bob Marley & The High Trees,” produced by Jones Avenue Records. Check out the song and full lyrics below.